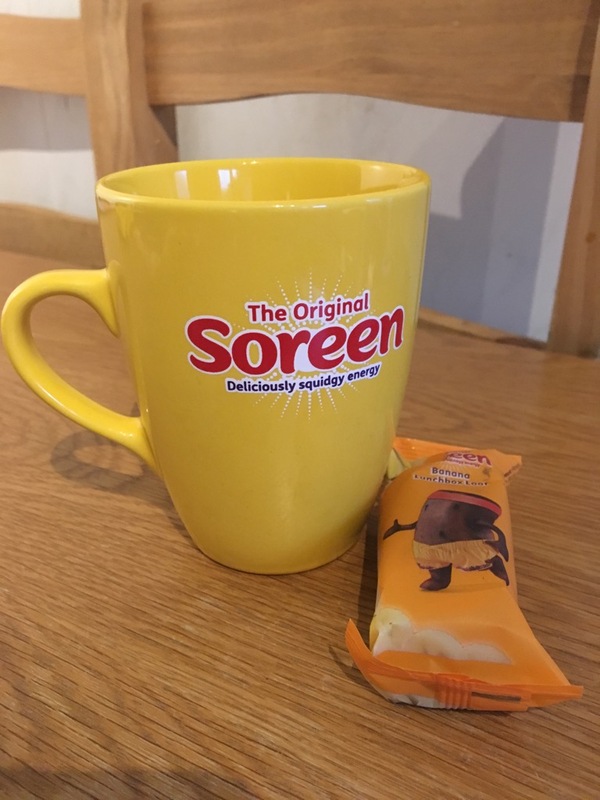 I am a huge fan of Soreen as are my kids. There is nothing nicer than a wee snack of toasted Soreen and some margarine. That malted, sweet taste takes me back to those days of staying with my grandparents and having a lazy Sunday playing with toys while they read the Sunday papers. It is the perfect snack on a cold winter day, it warms you up and it’s like tasting a lovely memory. It might be classed as a treat, but it’s actually not bad for you. Recently my children’s school have been onboard with a sugar swap for all snacks at breaktime and lunchtime. Before recently we just had fruity Friday, now they have to bring a healthy snack which is low in sugar each day. If they don’t bring in a healthy snack, they don’t get a point. If they do, they are awarded a point. These get accumulated and the class with the most points each week get a reward. Whether that is an extra 10 minutes playtime or time in the computer room or a game. They also get points for their house, which is accumulated and the medals for the winner are announced at the end of the year. The house ones aren’t just for sugar swap. There was a day when they invited families to the school to talk about how much sugar was in snacks. Some kids were having snacks that totalled over 1,500 calories, for a 15 minute break. Can you believe it? Education is key. Finding snacks that are low in sugar isn’t as easy as you’d think. Some people thought cereal bars and flavoured milk were good. Oh no, a bar of chocolate and a can of cola seemed not much more. There were a lot of other surprises too. Fruit was our only option, but now we have some lunchbox heroes that is comes in the form of a Soreen lunchbox loaf. Soreen lunchbox loaves come in two delicious flavours of original and banana. Little boy and I are huge fans of the banana ones, they are soooo good. Not only are they low in sugar, but they are high in fibre and under 100 calories, making them a great snack for us adults, trying to stick to our eat healthy New Year resolutions. 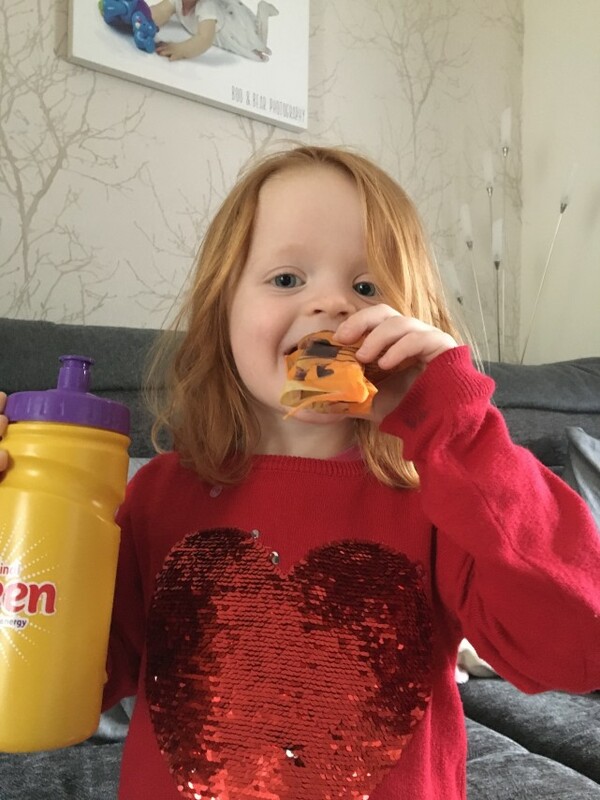 The Soreen lunchbox loaf hits the sugar swap bell and passes the test at school. We needed an alternative to fit the bill and we found it. And it tastes good into the bargain. Soreen sent me out several boxes of their original lunch box loaves and banana loaves for me to give out to friends, family and anyone I felt needed a wee treat. I took quite a few into work, some to school mums and after school clubs and some to friends and family. They were all surprised how tasty they were and a great little snack for after school or just when you need a little something to keep you going. Several of them came back to me saying they’d went out and bought more. That their kids were loving them as after school snacks, that don’t fill them up too much before dinner and that they were great for packed lunches. In terms of flavour, it was split about 60/40 banana coming out slightly more popular than original. My only negative feedback was from my husband, who loved Soreen, but can’t eat them anymore because he’s not allowed gluten. So a gluten free one, would be a welcomed addition. I love the lunchbox loaves, not just for the taste or the calorie content, but they are individually wrapped, meaning they are perfect for school snacks and lunchboxes, but they can also be freezed for up to 3 months. Perfect if you go a little overboard once you taste them. 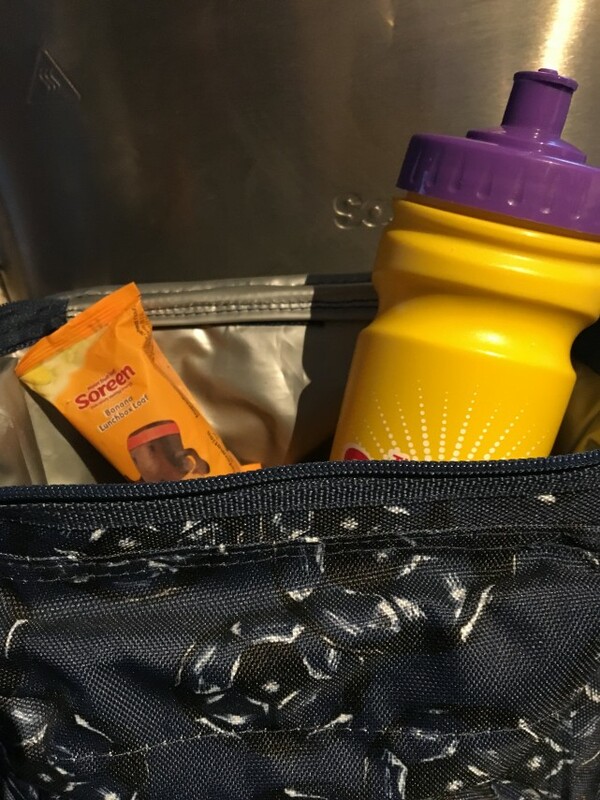 Soreen supports the Change 4 Life program which is fantastic and meets the Governments Nutritional Standards for schools. No more school sugar swap points being lost for us. It would be good if they could up the fruit to be one of your five a day, now then they’d be perfect. They are great for snacks at work when I’m feeling a little peckish. It’s just like eating cake, but without the guilt and crumbs. They store well and come in cute little packets. 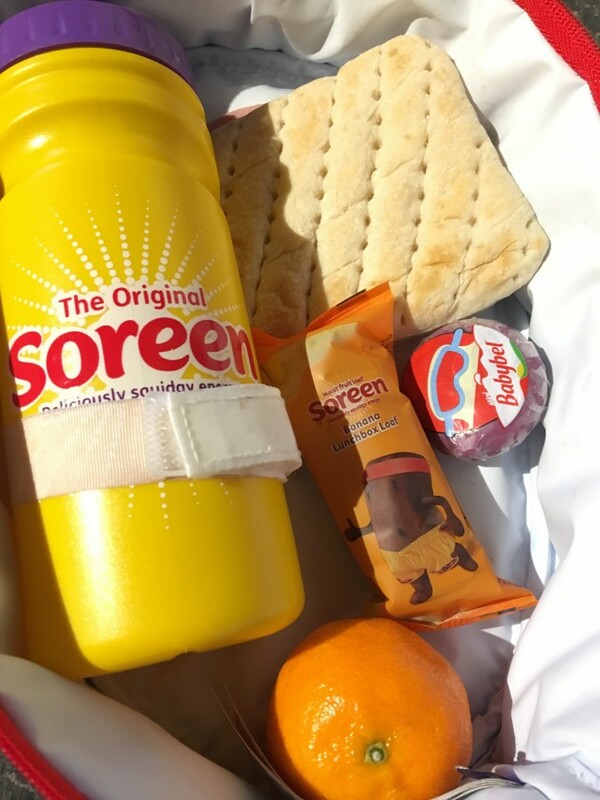 Fancy being in with a chance to be your own Lunchbox Hero and winning some fantastic Soreen goodies? Answer 3 questions in this survey to be in with the chance of winning a year’s supply of Soreen and a Soreen goody box. 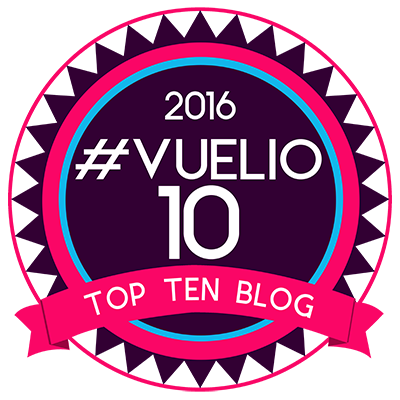 Competition closes midnight 27th February 2017. Disclaimer:- This post was done in collaboration with Soreen, but all thoughts and opinions on how much we love it are my own.